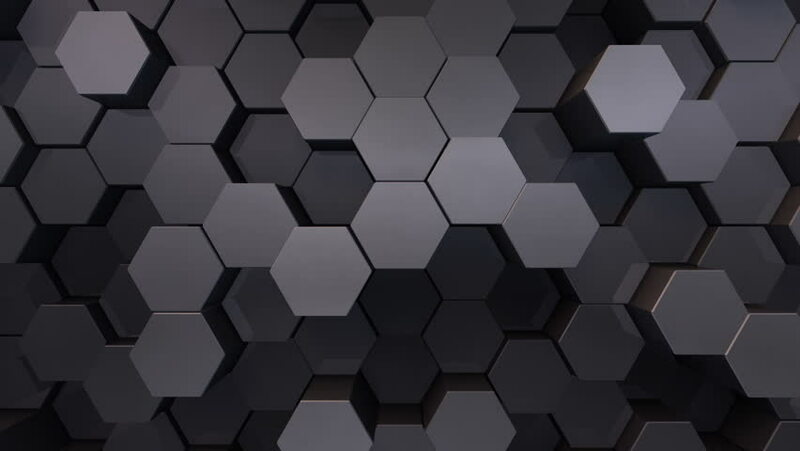 4k00:084K Abstract Tech Honeycomb Grid. 3D Animation. Seamless Loop.